Bruce Berry from Pro Sport Fisher, Hatch, and Beulah Fly Rods stopped by the shop recently. After we had a look at the new gear Bruce sat down to tie a couple of flies. 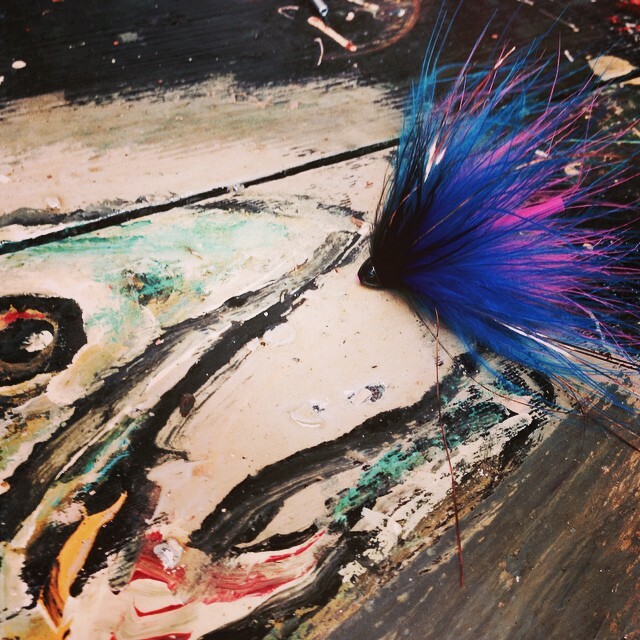 The Lady Gaga Marabou Tube is Bruce’s take on the popular steelhead pattern. He ties it on a Pro Tube 40/40 tube and demonstrates how to “roll” marabou.